Top Courses for a Golfing Holiday in Roquetas de Mar . 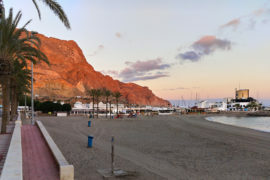 If you’re looking for a little winter sun and the opportunity to lower your golf handicap, Roquetas de Mar, in the coastal Almería region of Andalucía, is one of the more laidback resorts in Europe you might want to consider. Not only are there some excellent courses within easy reach (possibly even at your front door, depending on the resort you choose), the wonderful climate, great facilities, and charming ambience of the town itself mean the most stress you’re going to have to face is deciding whether to use a chipper or a putter. Here are some of the best golf courses near Roquetas where you’ll have the opportunity to play. One of the best rated in Andalucía, Playa Serena is a flat 18-hole course (which means it’s also good for beginners) with lovely wide fairways and views over the ocean. The well-vegetated British designed course includes quite a lot of water hazards and bunkers to keep things interesting, and the par-5 13th hole is a favourite challenge for serious golfers. If you want some coaching to improve your swing, the Playa Serena Golf School offers both private and group tutelage right there on the course. The clubhouse has an excellent restaurant overlooking the greens and beyond to the Sierra Nevada, as well as locker facilities, lounges, and a shop. Prices for 18 holes at Playa Serena start at around €65 depending on the time of day and season. Buggy hire starts at €15. The Golf Almerimar, designed by Gary Player and Rob Kirby, is the only course in the region with 27 holes – so if you’re looking for value, this is it. Originally created with 18 holes, in 2005 another nine were added to the attractive landscape. With lots of challenges throughout, the par-72 course has palm-fringed fairways, interesting water hazards (ponds, small lakes), and plenty of strategically placed bunkers. With such a diverse layout it is suitable for players of all skills, attracting beginners and intermediates looking for a casual holiday game, right up to seasoned pros getting in some winter training. There’s also a large practise area, complete with both chipping and putting greens. Prices for 18 holes at Golf Almerimar start at around €44 for a week day. The course is part of the Almerimar Resort, so if you choose to stay there you’ll also have access to the extensive facilities, including the pool, restaurants, spa and much more. Located between the beaches of Roquetas and the picturesque Sierra de Gador mountain range, the par-70 La Envia is one of the most naturally beautiful courses in the region. The golf resort includes a 5-star hotel and spa if you want to treat yourself to a luxury holiday, but even if you’re not a guest you can enjoy the superb 18-hole course at your leisure. La Envia’s position beneath the shadow of the mountains means there’s protection from the wind, and the abundant mature vegetation and stunning views over the Bay of Almería make for a extremely appealing conditions on which to play. Excellent facilities include several onsite golf pros for private lessons, a Golf Academy, upmarket clubhouse with restaurant, a driving range, chipping area and putting green. Prices for 18 holes at La Envia start at around €50 for a week day. These are just three of the many excellent golf courses around Roquetas de Mar. If you hire a car to get around, there are so many within driving distance that you could play on a different course every day of your holiday and still not have tried them all! With a flight taking just over three hours from the UK, getting to Roquetas de Mar couldn’t be easier. 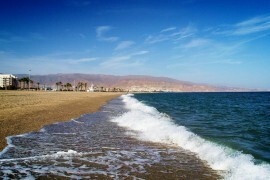 There are a number of budget airlines flying from UK airports to Almería, and it’s then just 38km to Roquetas de Mar. You can catch a public bus from the airport into the town, then connect with a local bus service to Roquetas at the bus station. But if you’re lugging golf clubs, book one of Shuttle Direct’s convenient Almería airport taxis for a very convenient option to get you direct from your flight to your accommodation. We’ll meet your flight and whisk you and your golf clubs straight to Roquetas, so you can be on golf course within half an hour! 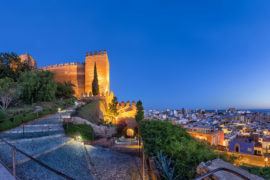 If you’re arriving from other parts of Spain there are excellent rail connections, with multiple daily services from Madrid, Seville and Grenada directly in to Almería train station. You’ll then need to catch a taxi or bus the rest of the way to Roquetas de Mar. Apartamentos Golf Center – You’ll have the best of both worlds at the Apartamentos Golf Center, with the beach on the doorstep and an 18-hole golf course in your back garden! The typically Spanish décor, private balconies, and two palm fringed pools of the complex make for a relaxing escape when you’re not practicing your swing on the golf course just a short walk from your own front door. Apartamentos Moguima Edificio Venecia – You’ll feel like a local in the lovely traditional Spanish surrounds of the Apartamentos Moguima Edificio Venecia. When you’re not working on your golf game at the Playa Serena Golf Course just a short walk away, you can relax in the pool or garden, fit in a leisurely game of tennis, or wander down to the fabulous beach just 200m away. Hotel Roc Golf Trinidad – Beach, golf, entertainment and luxury – you’ve got them all at the absolute beachfront Hotel Roc Golf Trinidad. Stylish and contemporary, the spacious sun-drenched rooms afford the ultimate in relaxation, with fabulous terraces, views over the ocean, and a separate lounge area. Walk the 600m for a game on the nearby golf course, then come back for an afternoon sunbathe in either of the two pools overlooking the beach. Header image: “Castillo de Santa Ana, Roquetas de Mar, España, 2010” by Benjamín Núñez González – Own work. Licensed under CC BY-SA 4.0 via Wikimedia Commons. 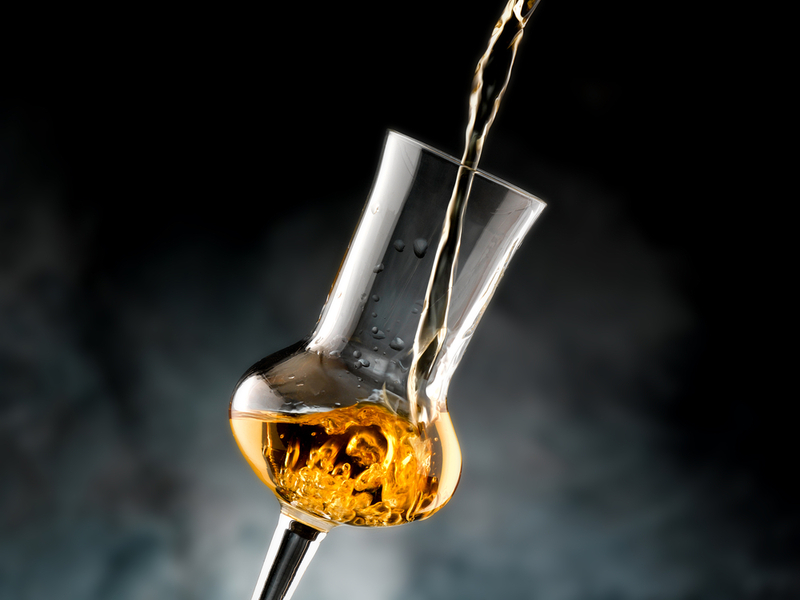 Can Roquetas de Mar Appeal to Teens?